Looking to the past is good, especially when it comes to discovering the winners of one of the most important categories of the Oscars: the juicy prize for the Best Documentary Feature. Here at Guidedoc we invite you to find out who have been the last ten privileged films to lift the golden statue for their great cinematic achievement. Many experts did not dare to bet that this documentary about the dolphin slaughter in Japan could obtain the precious statuette in 2009, especially for its educative premise about a very disturbing ecological problem. 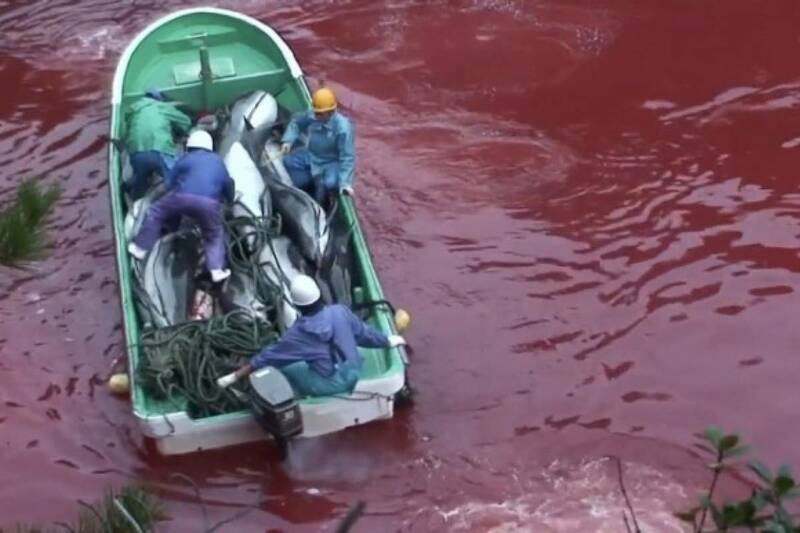 Director Louie Psihoyos raises a forceful conservationist stance against the killing of dolphins, focusing on the slaughter of Taiji, a Japanese coastal town that, like many others in the world, has a habit of hunting dolphins to sell their meat or sell the animals to thematic parks. Described by its director Charles Ferguson as a film that reveals the "the systematic corruption of the United States by the financial services industry and the consequences of such corruption", this documentary was marked in the history of the Oscars as a timely document on the scandalous financial crisis of 2008 in the richest country in the world. 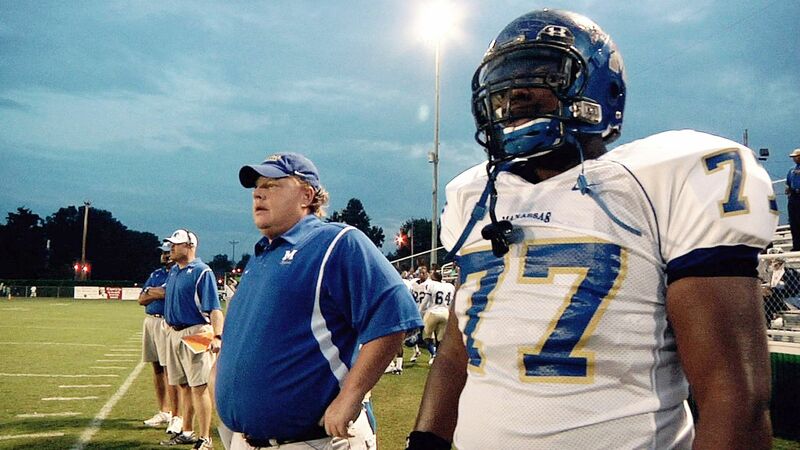 This documentary was constructed from more than four hundred hours of shooting by the versatile duo of Daniel Lindsay and TJ Martin, who assumed all the roles during and after the making of the film as they documented the incredible feat of the Manassas Tigers of Memphis, a high school football team with the challenge to win a season after several years of debacles. Without a doubt, this is the most iconic film on the list. 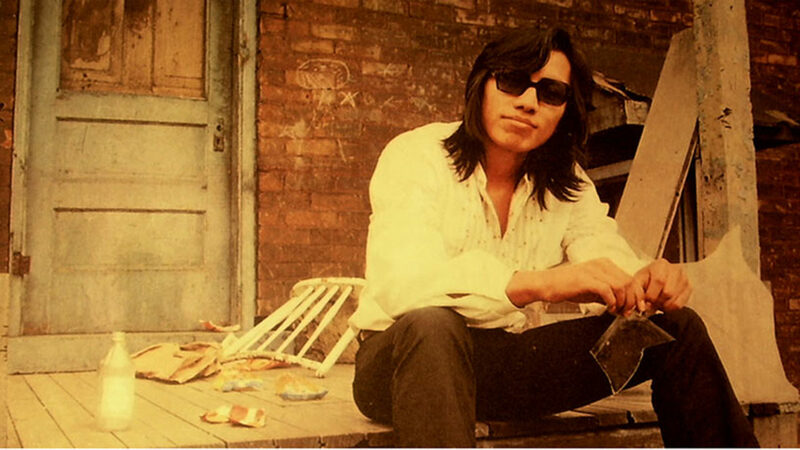 In what became an instant classic of documentary filmmaking and a sign of the present generation, Searching for Sugarman is an engaging documentary about the discovery of the whereabouts of a mysterious musician nicknamed "Rodriguez" by his fans in South Africa. Finally the so-called "backup singers" had their international recognition with this academy award to this ingenious documentary that follows a series of singers who serve as support to lead singers of famous American bands. 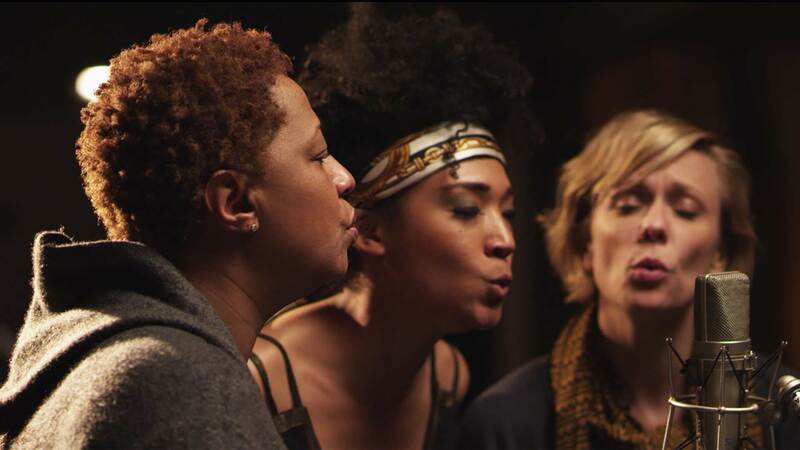 It is impossible not to quote one of the best lines of dialogue in the documentary said by backup Singer Lisa Fischer: "Some people will do anything to be famous. I just wanted to sing "
The American political context always has its place in a list like this. 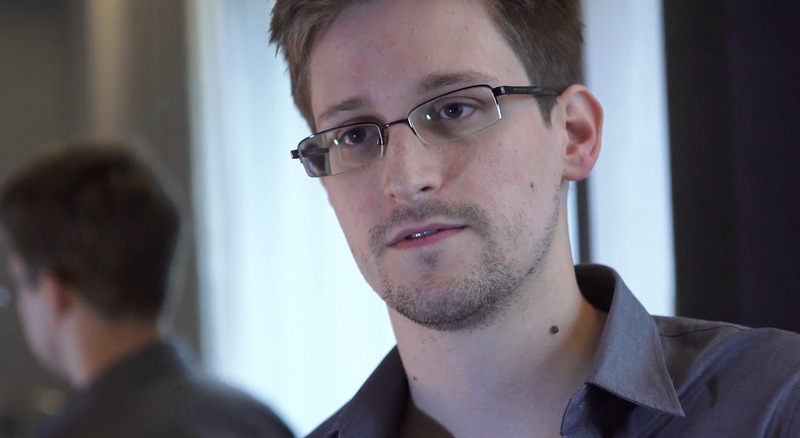 In 2014 it was Citizenfour's turn to portray the scandal of the revelations about the global surveillance network revealed by Edward Snowden through the Wikileaks page. The film is the last part of a trilogy about the theme made by the director Laura Poitras. 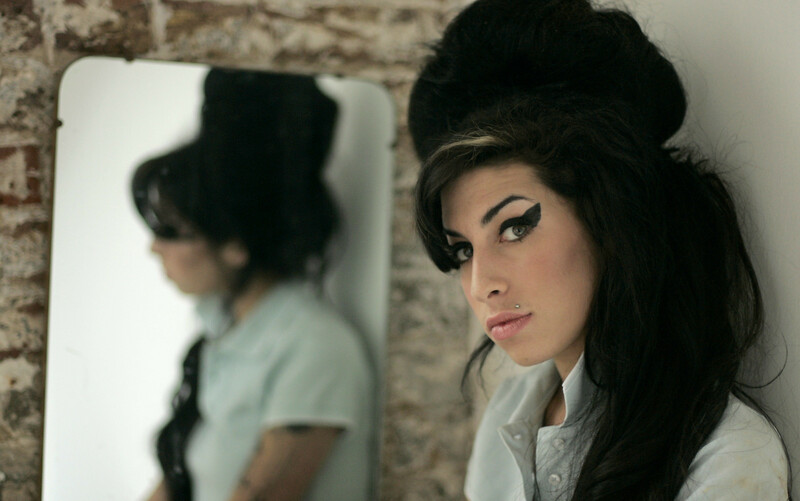 Four years after the death of Amy Winehouse, director Asif Kapadia explores the short life of this unique singer and songwriter who died by taking drugs at only 27 years of age. The documentary is a bio-pic that includes both the artist's golden years and the years prior to her leap to fame. The film takes special care to inquire about Winehouse’s attempts to live a life without the use of narcotics. 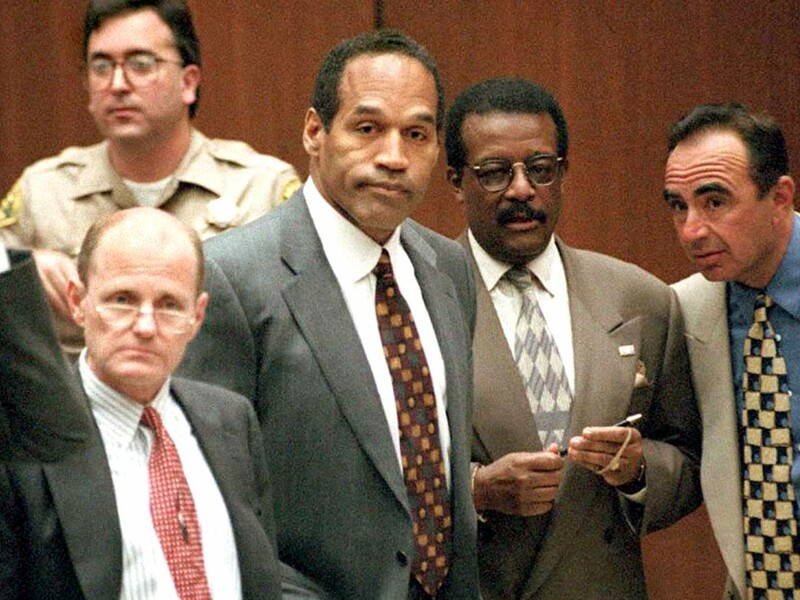 Keeping with the darkest times of famous personalities comes this documentary that tells the life of American football player OJ Simpson from his blossoming career as a player at the University of South Carolina, through his positive exposure in American culture until his acquittal of murder in a first trial and its final conviction for murder in a later case in 2007. The academy kept rewarding the genre of the sports thriller in 2017 with this documentation of the experiment carried out by filmmaker Bryan Fogel, who took up the challenge to deceive the international anti-doping protocol in "Icarus". The initial experiment becomes an illuminating investigation into the fraud scandal of the Russian anti-doping agency unveiled by Grigori Ródchenkov, the former director of that agency, who becomes one of the main characters of the film. 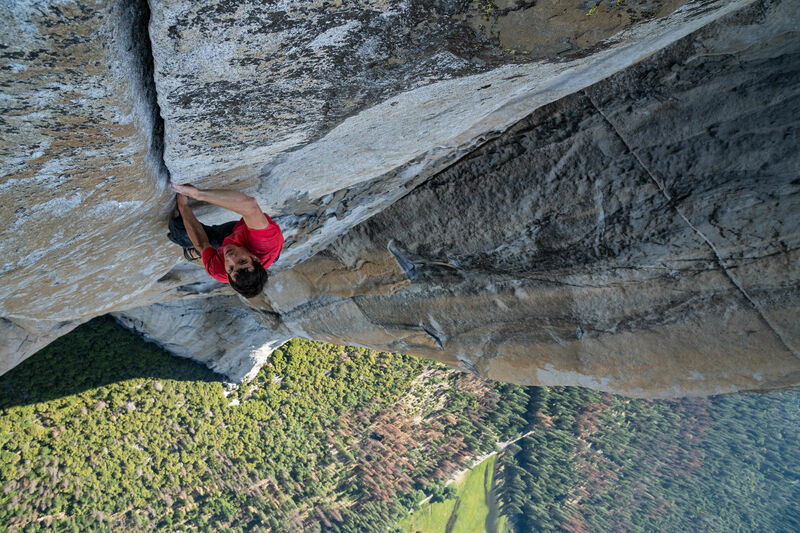 The majestic images of Josemite Natural Park captured by Jimmy Chin pose the setting of the incredible feat of climber Alex Honnold, famous for climbing without harnesses or ropes in his ascents to the rock formations of his favorite park. Once again, the sports theme conquers the Oscars. Will this change in 2020? Here at Guidedoc we will be ready to find it out.